Storage lockers are an important part of your decor. From reducing clutter to being one of the most convenient forms of storage, a locker plays an important role in our day to day lives. Just like other basic amenities, a storage locker too needs to be upgraded whenever required. There are many advantages attached to upgrading your storage options. 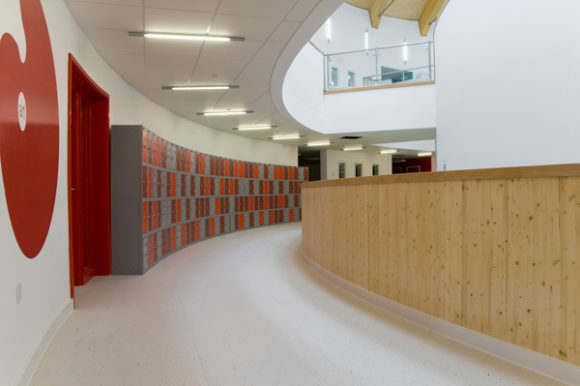 Quality product, an increase in productivity, aesthetically pleasing and an improvement in the security standards are some of the benefits that could be experienced. Are you still stuck with your old storage solution? How about renovating your storage solutions to new standards? Sounds interesting, isn’t it? Today let me walk you through some of the reasons as to why you should upgrade your storage solution. Let me walk you through a few reasons that justify the need to upgrade your Storage Lockers. Read on to find out about them. Has your storage solutions worn out with time? Then it is definitely demanding a makeover. Having said this, old or obsolete furniture would be needing more amount for looking after its maintenance. Old furniture would be having cracking hinges, peeling off paints, dents, graffiti and the list would be endless. Looking after these problems would be quite financially straining. Moreover, its level of convenience too starts to degrade with each passing time. Hence, to ward off all these inconveniences, it is necessary to upgrade the furniture on a timely basis. Just like every other equipment in the room, a locker too proves to be an important element that contributes to the decor. At any point in time, if you feel that the storage option does not go with the decor, then it is time to upgrade your storage solution that perfectly resonates with the surroundings. There may arise a situation wherein you are intending to invest in a storage solution that emphasis on quality rather than quantity. The shockproof and HDPE lockers are storage options with quality and class. They not only add up to the convenience but also generously adds to the decor. Hence a lack of quality in the current storage standards would make it mandatory to upgrade your storage option. A change in the need or the number of users is yet another important reason why you would be wanting to upgrade your storage solutions. If you have more number of users, then you would be having to upgrade the storage solutions that could cater to the needs of all the members wanting a proper storage system. An increase in the number of students in educational institutes or welcoming an additional member in the family would be demanding an additional storage. Are you planning to renovate your premises? Then it is time to upgrade the lockers too. A new surrounding with the old storage solution would be totally going off beat. Hence, if you are planning to renovate your surroundings, it would be advisable to upgrade the storage options too. Is your storage solution still clinging on to the traditional lock and key system? It’s time to bring in the new security features that the advancements in technology has made way for. The electronic locks, coin locks, card locks, etc. are the different types of lock systems that you can lay your hands on. Moreover, the laminated doors, double hinges and shockproof doors are yet some important features that when added aces up the security feature. The market has a variety of storage options that generously takes care of the different needs and requirements of the people. Gone are the days where a standard storage solution would take care of each and every storage need. 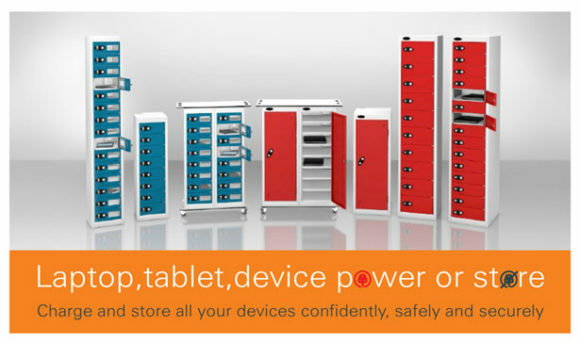 Laptop Lockers, mobile phone locker, specialist lockers, medical cabinets and bike lockers are some of the examples of storage solutions that cater to the specific storage needs. Hence, if you wish to allot different lockers for different needs, then its time to upgrade your storage options. With the changing needs and requirements of the people, the world of storage solutions too has a set of trends. If you love to keep up with the trends, then it becomes necessary to upgrade your storage solutions to the latest lockers that are trending in the market. Shockproof laminate lockers and Space-saving circular POD Lockers are some of the storage solutions that are trending at present. With hygiene being a matter of concern, you will come across lockers that are smeared with the Active Coat element. This coating ensures that there is no cross-contamination of harmful germs or bacteria. If your storage options do not have this coating, then it is time to upgrade them to an Active Coat smeared storage option. Above-mentioned are some of the reasons that justify why you need to upgrade your lockers. It will always be a fruitful decision to upgrade your storage solution on a timely basis. Apart from positively influencing the surrounding, it will generously add up to your convenience level. This entry was posted on Friday, June 22nd, 2018 at 11:49 am	and is filed under Storage Lockers. You can follow any comments to this entry through the RSS 2.0 feed. Responses are currently closed, but you can trackback from your own site.